The computer video driver or card is corrupt or outdated. 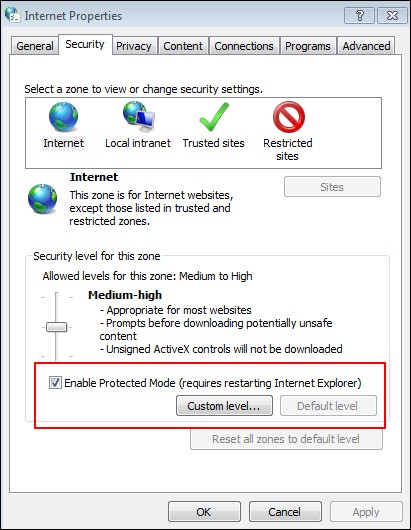 The protected mode is turned on for the Internet security zone of a web page. There is a problem with the temporary folders of the system and the Low folder below the Temp folder is missing. The web page related issue or computer malware. For troubleshooting printer issues that occur while printing a web page on Internet Explorer, follow the below steps in the exact order they are listed. Move on to the next step only in case a method fails to resolve the script error or printing issue. Alternatively, call our certified browser support technicians for quick assistance. Of course, you have to eliminate possible causes behind an inability to print over the web. What if the web page is not loading on a different browser? If so, it may be due to the website connection issues or malware in the computer, which can be the case if you cannot print from any browser. 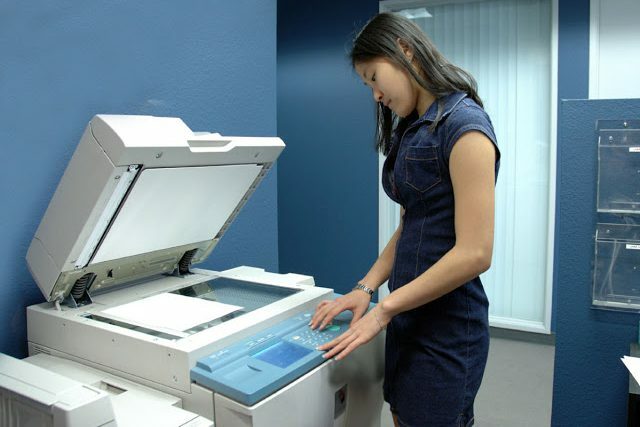 If there is something wrong with the driver of the printer or video card driver, you may not be able to take printouts of system files or a web page. If the printer is not up-to-date, you have to install the latest update from its manufacturer website. Often, this step is recommended for troubleshooting printer issues that occur even when offline. Press Windows key, search for Device Manager on Start menu and open that from the search results. 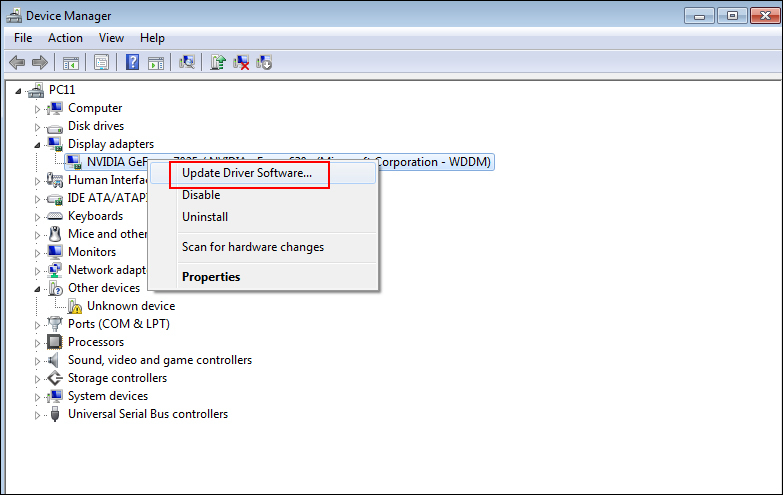 From the new window, click Display adapters, right-click on the video card driver, and select Update Driver Software. Then, follow the on-screen prompts to complete installing its latest available update. If you are trying to print a previously saved web page on the outdated version of Internet Explorer, it is likely that the browser may hang up and a page may not even load up. Thus, you have to update the browser. To know the version of the browser, open it from Start menu, click on the Help icon and a dialog box will appear detailing the version. Also, note that while downloading the latest version of Internet Explorer from the website, you have to choose the correct system configuration and download the installer file accordingly. Windows have many different versions and come in 32 bit and 64 bit options too; so choose the right one from the site and download it. Even if you have not logged into the administrator account, you can still get administrator privileges while running an application. To do that for IE browser, follow the steps mentioned below. Exit the browser by closing all open tabs. Right-click on the browser and choose Run as administrator. Now, open the same web page and try printing it. Search for Internet Options in the Start menu, and open it. In the next dialog box, select the Security tab and deselect the Enable Protected Mode checkbox. It also says Requires Restarting Internet Explorer, so close the open tabs and reopen the browser. Then, run it with administrator privileges and test print the web page. While doing this step for troubleshooting printer problems, you should not use Internet Explorer. So exit the browser and then proceed to the following steps. Press Windows and Run keys simultaneously. In the Run dialog box, type %temp% and click OK. When the Temp folder opens, right-click on an empty area and choose New, followed by Folder. Name the folder as Low, close the Temp folder, and open Internet Explorer to try printing the web page. In the Start menu, search for Command Prompt. When it appears, right-click on that, and choose Run as administrator. 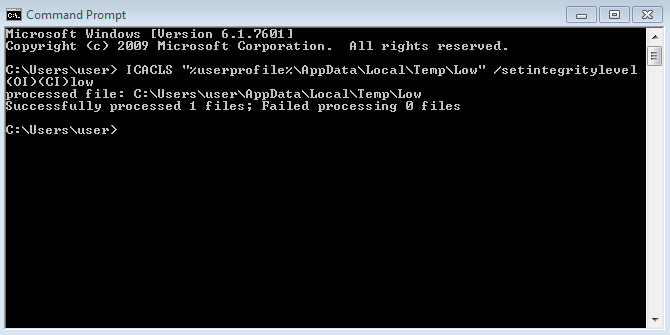 Reboot the system, go to the web page on Internet Explorer that you want to print, and see if the error is resolved. The above troubleshooting steps would have helped you to fix the printing error. Yet again, if you run into the printer issues again, get in touch with our tech support professionals via the toll-free number listed above for troubleshooting printer issues on Windows.